Home / Brands / Campaigns / Looking for toys and some hard to find collectibles is so easy with Kids Company. I've always been a fan of building something, some part of my creativity was all thanks to the Lego my Aunt gave me when I was a kid. Now even at my adult years I still feed my creative juices with toys that lets you be build and let your imagination be as wild. Last month I saw this Youtube video of a toy unboxing from a tech vlog guy. He does crazy reviews on mobile phones and sorts. I was geeking out about this toy robot and I wanted one for myself. Like literally I can build my own robot? really? how? The next question is where do I get that? so I googled it and first on the list was "Kids Company". I am not familiar much with it, but as I opened the site (and its secure so don't worry about anything! ), I saw familiar brands few of which I even bought before as gift for birthdays like Chicco, Hot Wheels, Barbie, Fisher Price and more. So I went for it and searched for Meccano and there it is! It's even on SALE! I Instantly added two items on cart. 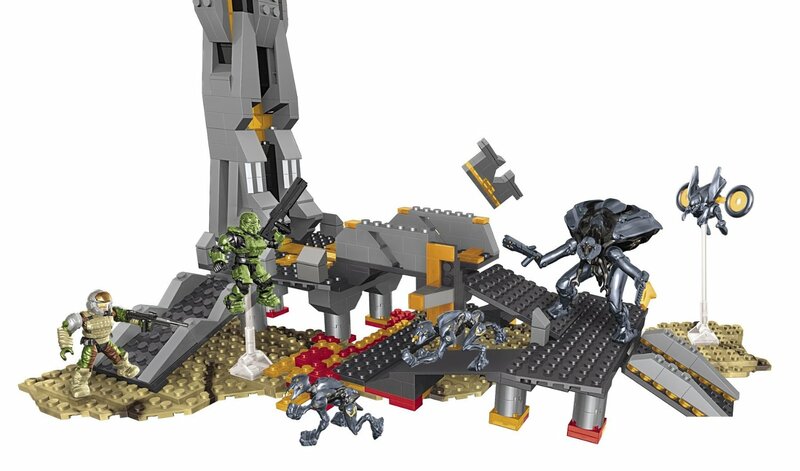 I didn't stop at Meccano, I saw Mega Blocks too and this HALO set is a must for me as well! With so many choices, I would have try some others next time. This is so best with collectors if I may say and a parent's one stop shop for numerous kids brands. Even toys from blockbuster movies are available and if you miss them out in stores you can find some at Kids Company. It was easy checking out as well on Kids Company website. You just register and fill out details and choose the payment option your most comfortable of. I used my Paypal and I'm just going to wait for it to arrive. If you're lost just Chat with their support to help you. 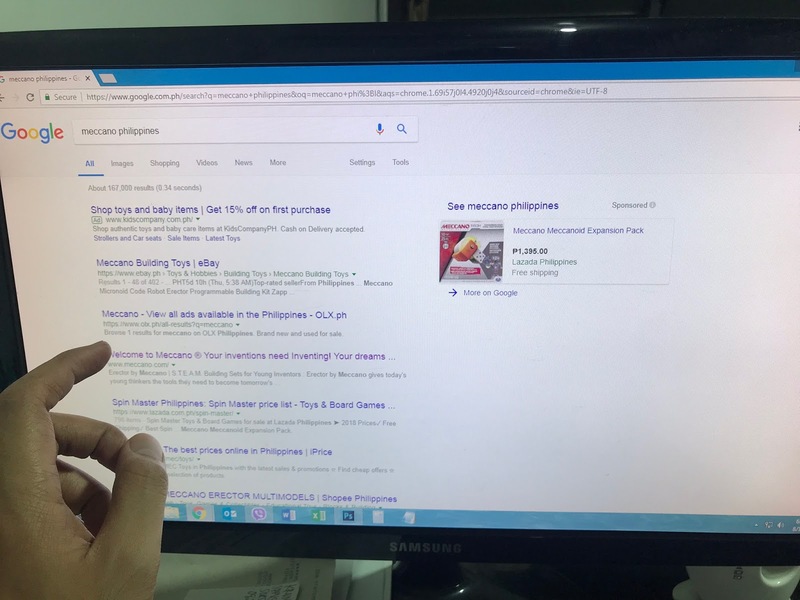 They also offer FREE Shipping which for orders of toys above P1000 for Metro Manila, now that's convenience! So I will wait for my orders to arrive and update you guys with an Unboxing. 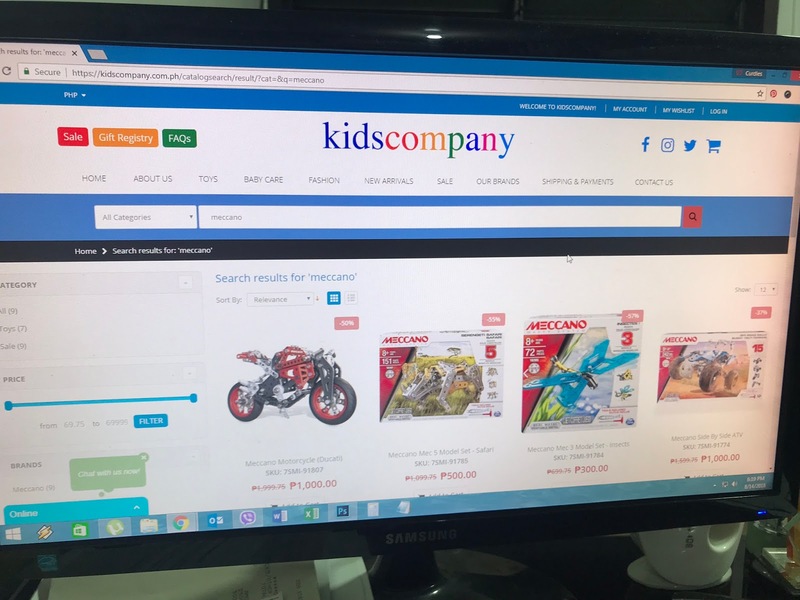 You can visit https://www.kidscompany.com.ph/ to see the full catalogue of products online.